Gardening, Le Langage des Fleurs, Music, Astronomy, Writing, Life, Dreams and Death. 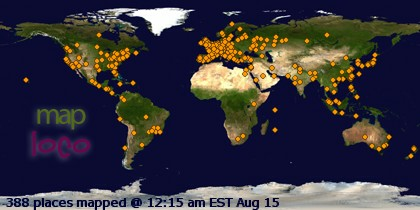 Your sea green and cool white summer dress was gone with summer.
" I don't know "─ Land. 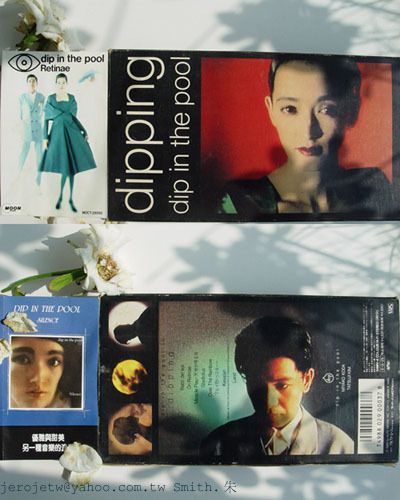 1986_ Dip In The Pool , CD of previous 2 EPs produced by Seigen Ono, plus 2 new songs- “View” and “Dormir”； also released overseas by Rough Trade Records named “ Silence “ without “Dormir” (LP only). ʃ ɱ ί t ɦ . 朱 .